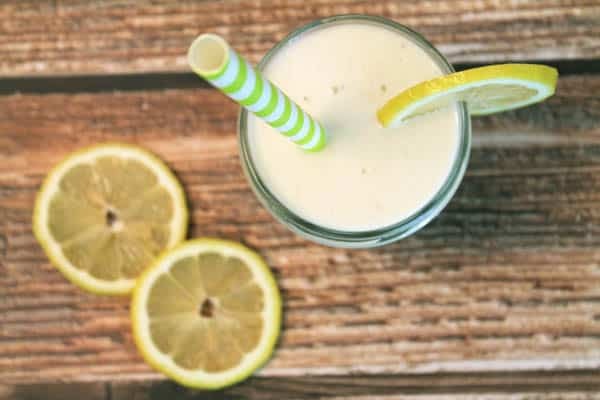 Start your day off right with this refreshingly tart and healthy lemon drop smoothie. 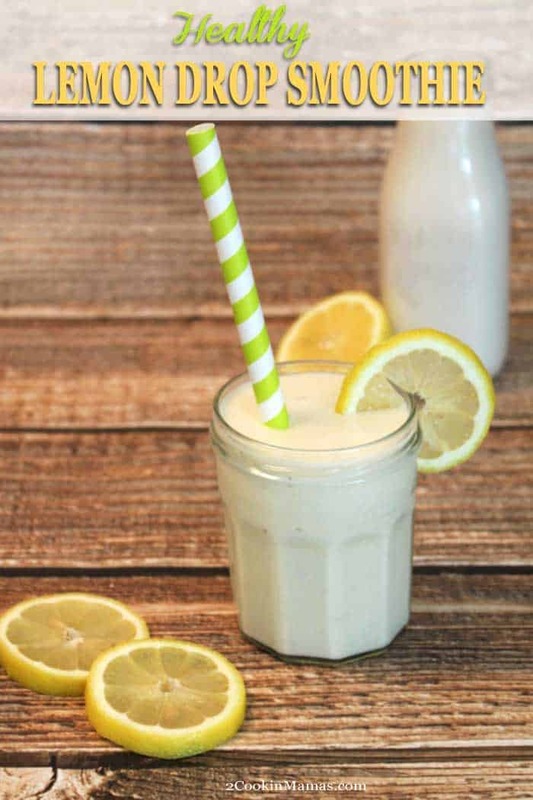 Easy to make with your favorite milk, banana and yogurt that’s just packed full of protein, calcium, omega 3’s and plenty of lemon flavor! Here in Florida it is almost always summer so I have a lot of smoothies in my repertoire. A smoothie in the morning is both healthy and easy and the best way to start my day. 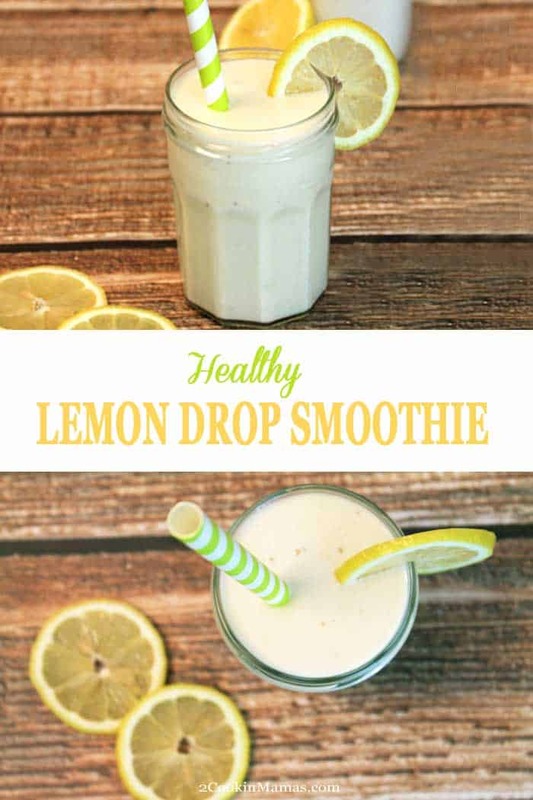 And this lemon smoothie, or what I like to call a lemon drop smoothie, is no exception. This particular smoothie packs a slew of nutrition into one little drink and will keep you going until lunch time rolls around. Greek yogurt, such as Chobani, has almost twice the protein, half the sodium and half the carbohydrates as a non-Greek yogurt, plus plenty of calcium, and helps maintain a healthy digestive system and boost the immune system. 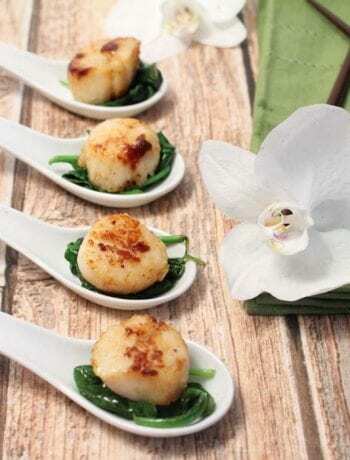 This counts as one of the 3 suggested servings of the low-fat milk, yogurt and cheese component of a healthy diet. The banana adds much needed potassium to maintain a normal blood pressure, fiber to help decrease the risk of heart disease and the few calories of fat it contains helps to block the absorption of cholesterol. Now on to the star of this smoothie, the lemon (ah, maybe that’s why we call it a lemon smoothie). If you’ve read my post on Lemon Water you will remember all the benefits of adding it to your morning routine. Check it out later, but for now just know that it is a great fruit for dieters, reducing hunger cravings due to its pectin fiber, providing energy and aiding in the reduction of inflammation by removing uric acid from the joints. So what are you waiting for? 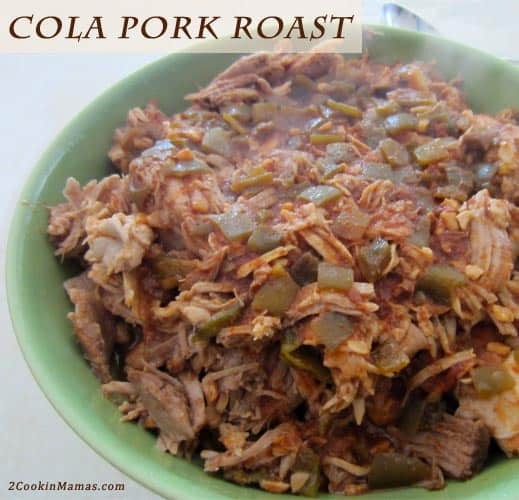 Get it ready for breakfast tomorrow. 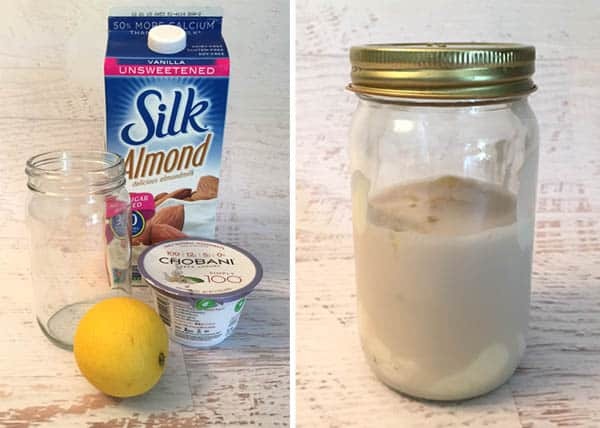 Just place the milk, yogurt, lemon and agave, if you prefer your smoothie a little sweeter, in a mason jar and seal the lid. Store in the refrigerator until morning. When you get up, just add the frozen banana and chia or flax seeds and blend. Voila! 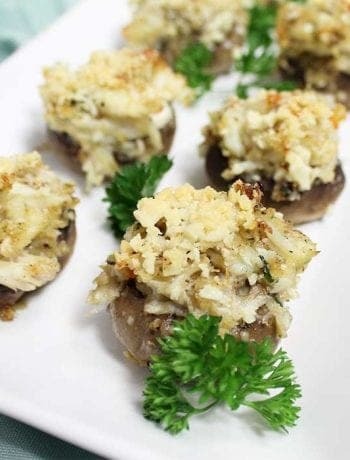 Simple, easy and oh so good for you! 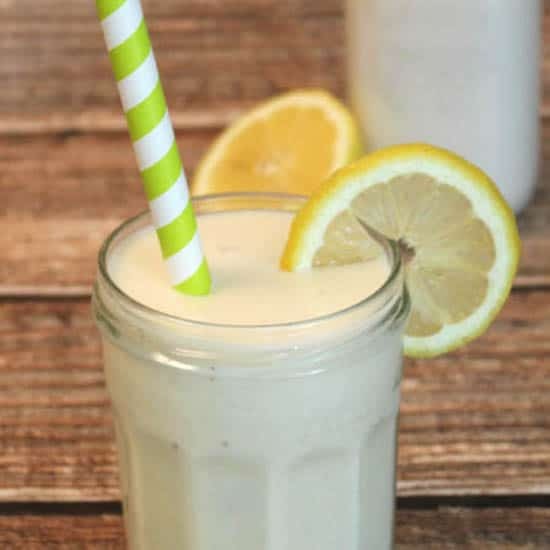 Start your day off right with this refreshingly tart and healthy lemon smoothie. 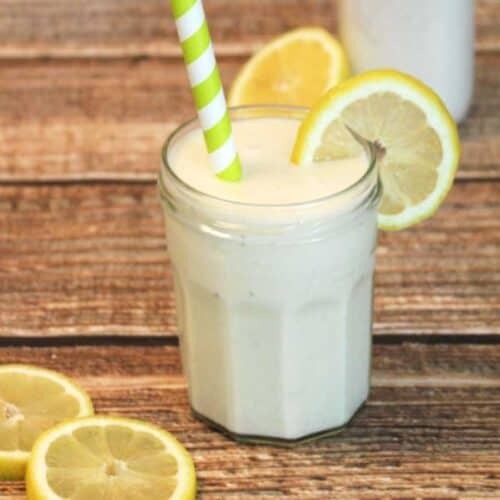 Easy to make with your favorite milk, banana and yogurt that's just packed full of protein, calcium, omega 3's and plenty of lemon flavor! There are so many delicious smoothies to try- one for every day of the week!